Hiring in Dallas-Fort Worth 2019 » Candidate Resources Inc. The job growth in the area continued in 2018, rising an impressive 2.8 percent compared to the national rate of 1.6 percent. 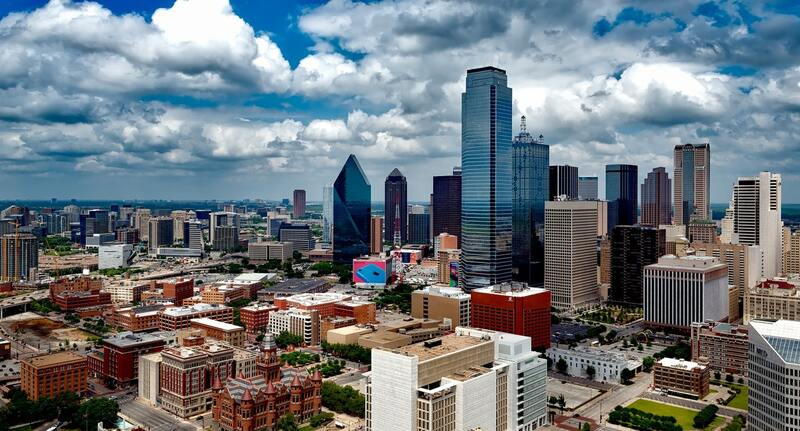 The U.S. Bureau of Labor Statistics reports that professional and business services in Dallas saw the largest uptick in hiring, followed by the financial services sector. The region was also recently named the top real estate market to watch in 2019. It’s no wonder why this area of Texas is booming. Ample career opportunities, a mild climate and cosmopolitan lifestyle have spurred an influx of young professionals. 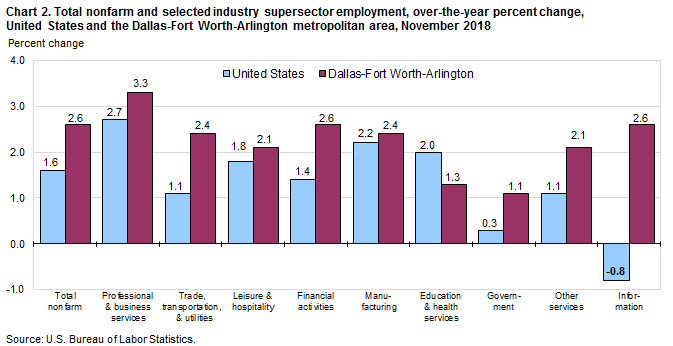 Given these statistics, Human Resource departments across Dallas-Fort Worth are wise to strike while the iron is hot and begin hiring candidates suited for advancement. Performance development programs are an important part of growth in any industry and LinkedIn’s 2018 Workforce Report shows a surplus of skilled employees in the fields of procurement, project management, product development, and more. Locating and attracting such talent will be key to many companies’ success in 2019. Reaching potential employees depends on meeting job seekers where they’re at, so to speak. Social media continues its reign as the most-utilized method of sharing career openings. Almost eighty percent of U.S. Americans now have a social media profile, as compared to ten percent in 2008. Thus, HR experts are encouraged to work with their companies’ creative and marketing departments to develop an eye-catching online presence. Advertising career openings on Facebook, Twitter, and Instagram is a low-cost (or even free) way to reach an enormous audience. Best-in-Class businesses are now 22% more likely to use social sourcing, and 16% more likely to post online ads, for recruiting candidates. Social media can certainly give a hiring manager insight into a candidate’s personality, but it isn’t always an accurate representation. For example, a potential employee could come across as an outgoing people-person online. They may even post a great resume that checks all the right boxes. And while there is likely truth to the impressions they make online, it doesn’t ensure they’re the right person for your company. Personality testing is an invaluable way for HR specialists to save themselves a headache. Forbes agrees: “Employers can increase the likelihood of hiring high-quality candidates by using pre-employment tests to help screen and select the best candidates for jobs.” Not only do such examinations portray a person’s technical skills, they can paint a picture of how well their personality may fit in with a team. 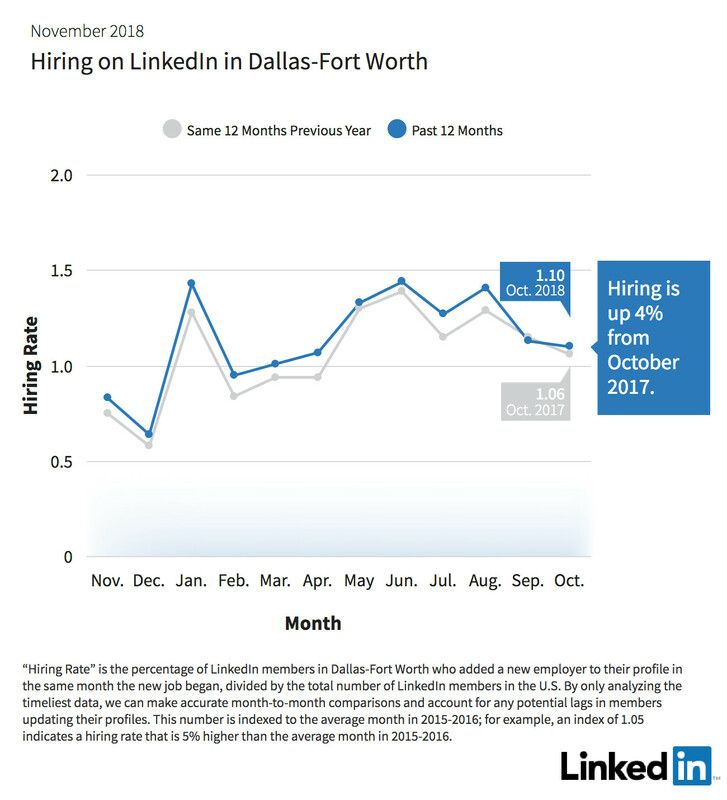 Companies hoping to make the most of Dallas’ hiring spike would also be wise to look at the candidates’ own goals. Hiring locals can be a big hit, as their history with the city often indicates long-term plans to stick around. If they have roots in the area, they could be ideal candidates, able to grow with your business through the years. Here, pre-employment testing can also reveal their capacity for leadership roles, improving your opportunities to invest in the right individual. If you’ve been stumped in your hiring search so far, have no fear. In 2017, 246 new people relocated to Dallas-Fort Worth every single day—higher than the migration rate of all other U.S. metropolitan areas. This bodes well for businesses needing special skills and fresh perspectives. In these cases, pre-employment testing is even more imperative. No one wants to cover relocation costs, and then have it not work out. Candidate tests can help you choose from a large, growing pool of people, and avoid employee overturn. In true Lone Star spirit, the business world is getting bigger and brighter in Dallas Fort-Worth. Rise to the occasion with us here at CRI, a Texas-based company since the start. Contact us today for all your hiring needs.